BiF! 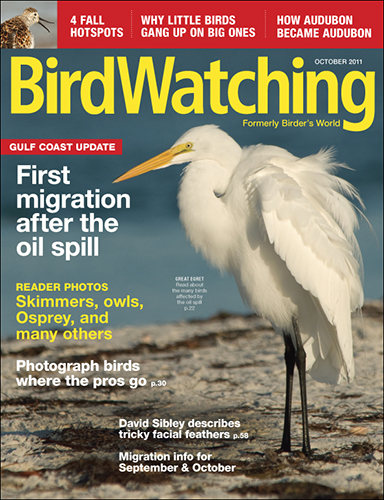 contributor Mia McPherson was mentioned at the top of the BirdWatching magazine newletter about a new photo gallery on their site. We all knew she was amazing. Now maybe a few more birders will know what we know.